Are you looking for experienced plumbers in Bromley who can provide you with a fast and efficient plumbing service? We are your trusted local plumbers who can easily fix your dripping taps, leaking toilets and burst pipe. We offer a variety of services from a complete installation of your taps to changing a simple tap washer, we also specialise in a range of domestic plumbing services. We pride ourselves on our excellent customer service and high-quality workmanship. Our team of highly qualified plumbers in Blackheath have a wealth of experience and provide you with the best possible service. 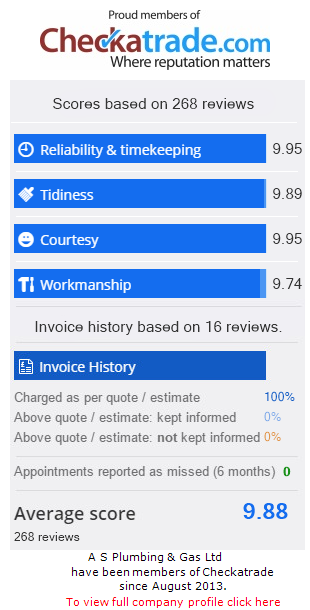 So you can be rest assured our experts will have your problem fixed in no time. AS Plumbing & Gas in Blackheath London offers Estate Agent contracts and housing association contracts for domestic plumbing, heating and gas services. Have a problematic domestic hot or cold water system? Our experienced and friendly team can offer expert advice and cost-effective solutions on modernising your system and saving up on your energy costs. Contact us today for free estimates and site survey for all your plumbing and heating work. AS Plumbing is a family run business and pride ourselves on providing a great transparent service to our customers – We offer a range of New Boiler Installations and Boiler Repairs in addition to our Plumbing services. For an honest and reliable plumbing service please get in touch with a member of the AS Plumbing team. 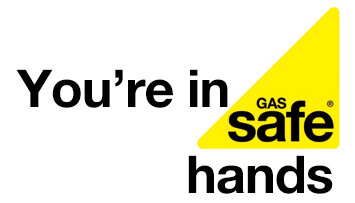 Our plumbers and employees are gas safe registered with safety being our number one priority with any work that we do. We are also able to provide a range of plumbing repairs and maintenance solutions for your home.